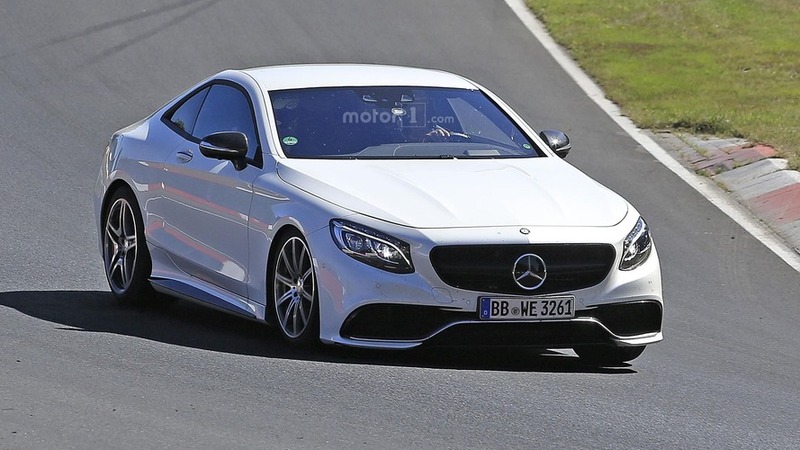 A new aluminum platform will be combined with hybridized engines. 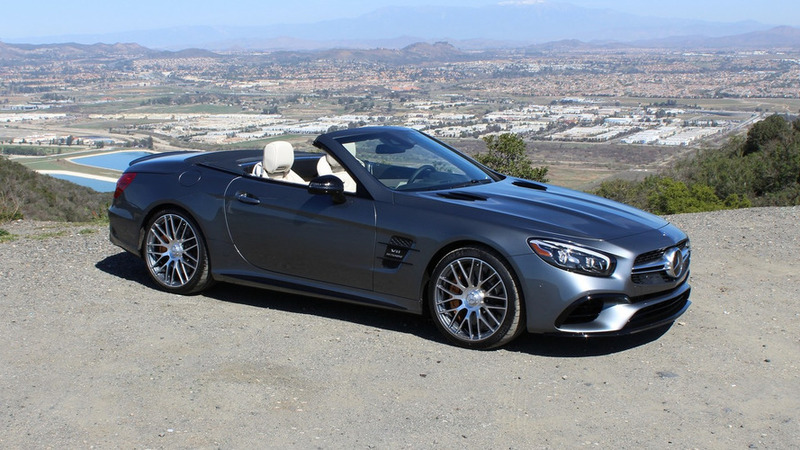 An SL73 plug-in hybrid is expected to churn in excess of 800 horsepower. 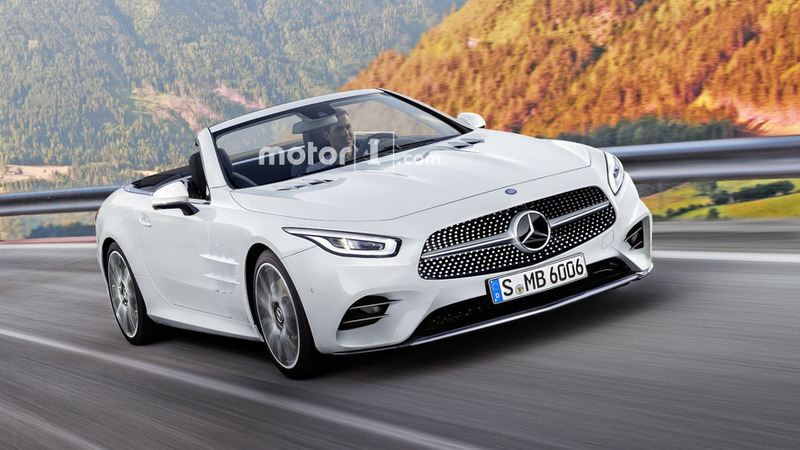 The seventh-generation SL is being developed by Mercedes-AMG and is said to have many things in common with the GT Roadster, including a soft top.